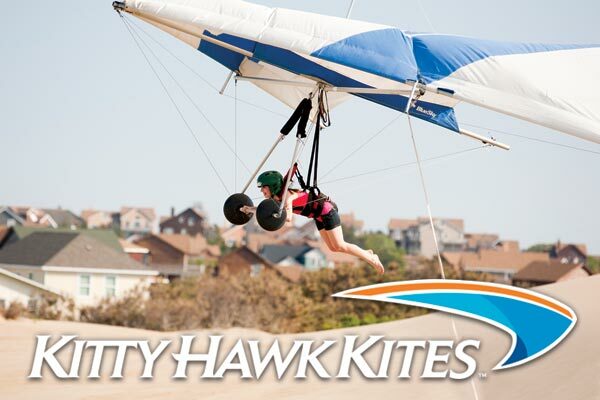 Kitty Hawk Kites hosts Fly Into Spring! Happening the Friday and Saturday before Easter, the event will feature kites from 30 to 100 feet long flying high over Jockey's Ridge. The Easter Bunny will be available for photos with the kids and Easter eggs will be hidden for children to find at Jockey's Ridge Crossing. Some eggs in the Easter egg hunt will include special prizes!